Hey, HCTer, you can support us and know more about this sight by downloading our guidebook. You can also vote and tell us which city you want to know and we will write a guidebook for it first. 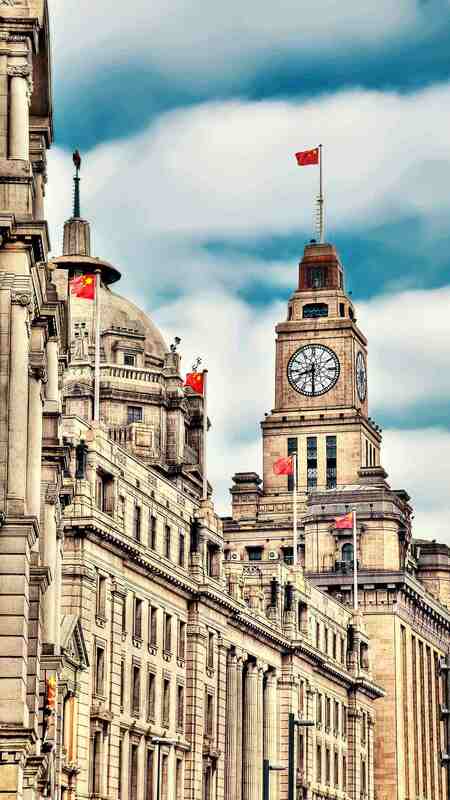 The Bund is a district in Shanghai where was lent to the British as concession in 1844. The area centres on a section of Zhongshan Road within the former Shanghai International Settlement, which runs along the western bank of the Huangpu River, facing Pudong, in the eastern part of Huangpu District. The Bund usually refers to the buildings and wharves on this section of the road, as well as some adjacent areas. When lights are on in the evening, people could easily feel the old times of Shanghai. The sight-seeing canal underwater takes 50 Yuan.